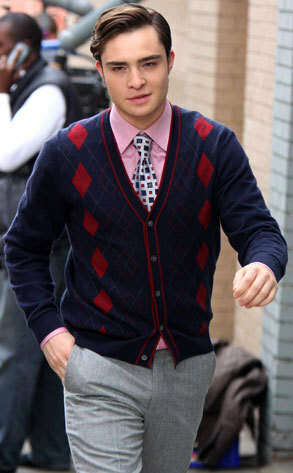 ed westwick | Badudets Everything Nice! Gossip Girl fans will surely jump for joy if the news about Edward Westwick or popularly known as Chuck Bass coming to Manila, Philippines is true. I just read this from FashionPulis.com, teehee! He’s supposed to do a photo shoot for a local fashion brand. And I vouch for FP’s credibility so I hope this is true. Ed Westwick coming to Manila?